A raucous musical comedy starring Republic's rambunctious box-office queen Judy Canova will be sure to delight all her fans and classic movie lovers alike. 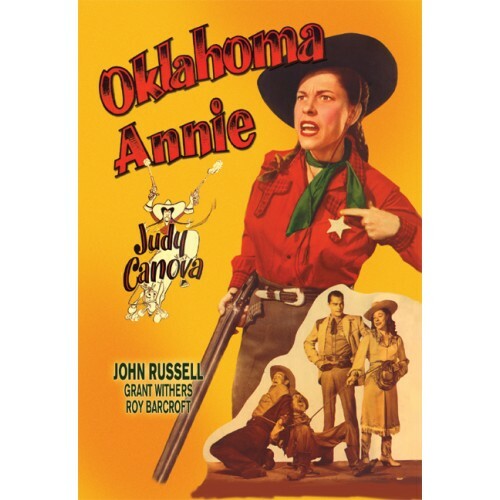 In this Trucolor western Judy plays a backwoods shopkeeper who falls in love with the town's sheriff (John Russell). When she performs an act of courage, she not only earns herself a deputy's badge but also the right to stick close to her handsome lawman. Soon the two of them are working to rid the community of corrupt politicians and a local gambling den full of bad guys. 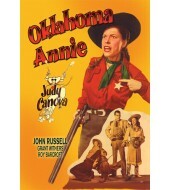 In a unique turn on the normal male dominated theme, Judy rallies the town's womenfolk to come to the rescue of the sheriff.